Fischer played table tennis the way he played chess: fiercely, ferociously, going for his opponent's jugular. 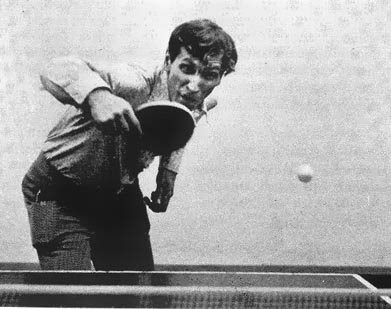 He was a killer, a remorseless, conscienceless, ice-blooded castrator...' wrote Marty 'The Needle' Reisman in his autobiography The Money Player - The Confessions of America's Greatest Table Tennis Champion and Hustler. Both chess and table tennis are played within the confines of a physical space that you can grasp completely within your field of vision. 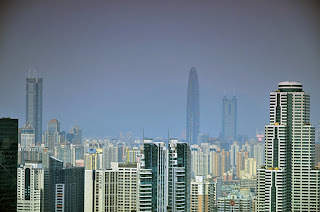 There is nothing hidden in either game. Yet, paradoxically, in order to play both successfully you need to grasp the image of the board or the table in your mind so that you actually have a feel for where the corners are. 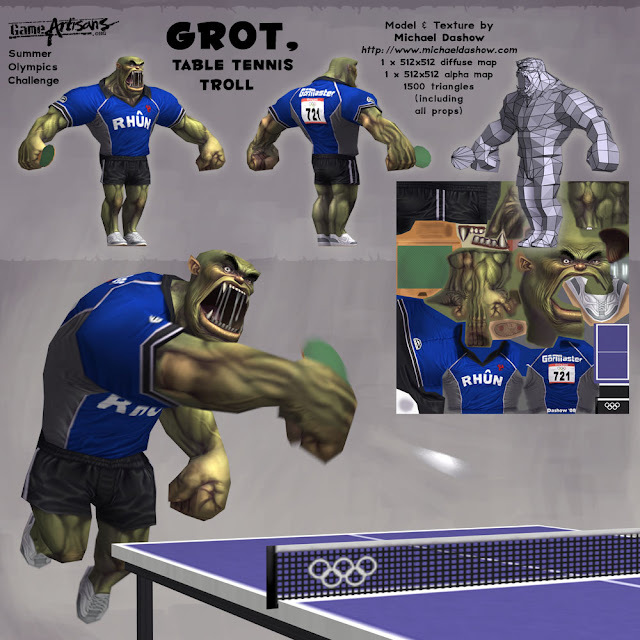 In chess we call this "board vision," and table tennis definitely has its "table vision." The Turda Salt Mine has amazing recreation facilities including Table Tennis under beautiful lights! One can spend a day having fun and still not cover them all! 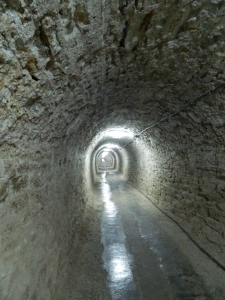 Turda is near the town of Cluj. The entertainment facilities include a ferris wheel, a collection of children’s playground toys, a mini-golf course, a set of bowling lanes, several pool tables, a number of ping pong tables, and a small amphitheater, and so on. So, is this some kind of a large scale recycling? 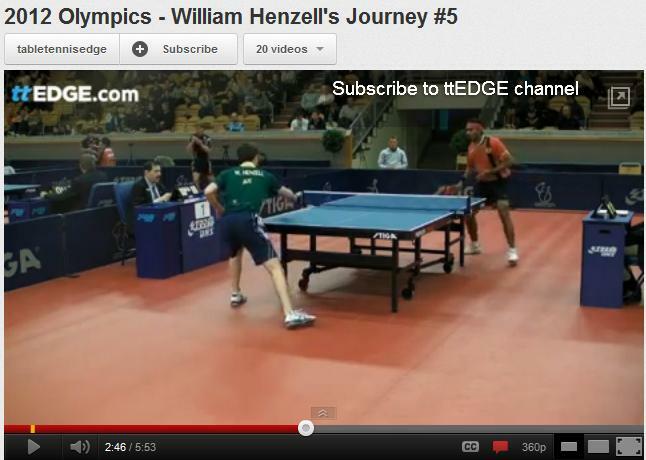 William Henzell features in a series of videos that he is preparing on his preparation for the London Olympics 2012. In this particular episode, he talks about his competition in Austria and his performance in the Swedish Pro Tour and others. 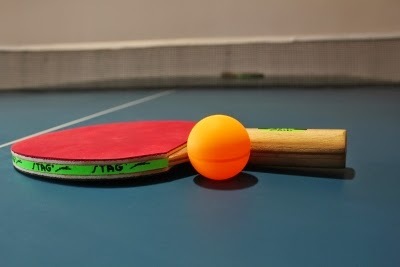 Henzell is in very good physical condition since he's been focusing heavily on Table Tennis in the Schlager Table Tennis Academy in Vienna Austria. Unfortunately, he was beaten quite easily by India's Sharath Kamal. You can see the short clip mid way in the video. But still, Henzell beat some very good players and qualified to the main draw, which is quite an achievement. Incidentally, Sharath lost to Ma Long, who was in top form in that tournament. Soumyajit Ghosh and K Shamini beat Harmeet Desai and Poulomi Ghatak to win the South Zone National Ranking titles at Rajahmundry. 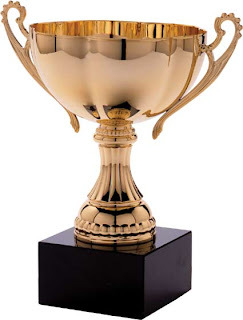 Soumyajit won Rs. 60,000 while Shamini collected Rs. 50,000 for their efforts. Incidentally, Soumyajit had beaten Sathiyan in the Men's semi finals, but lost to the same opponent in the Youth boy's finals. 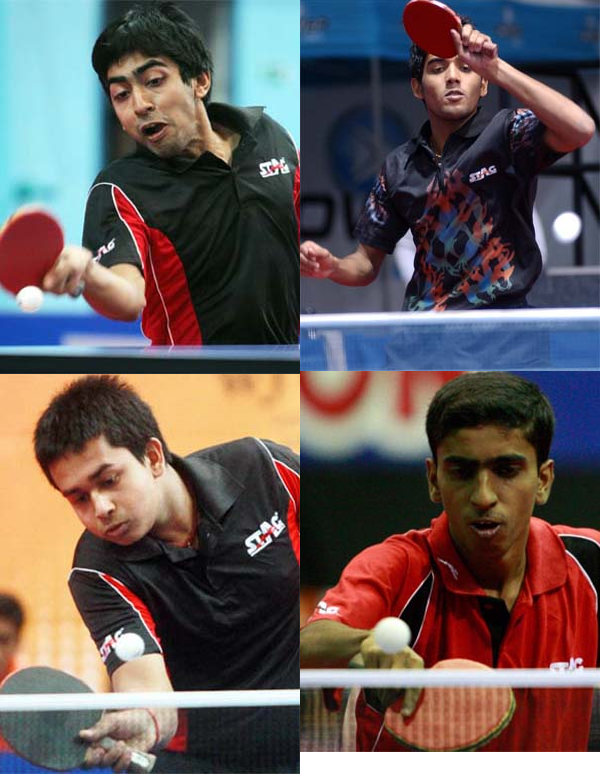 The Indian juniors have been taking training in Sweden and the results are encouraging. 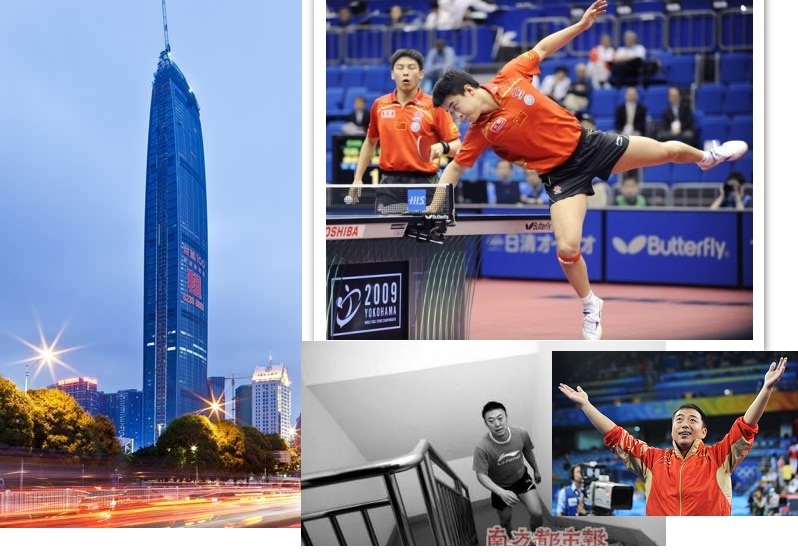 It started with some wins on the Pro tour, followed by other good performances and capped by the team's superlative performance in the Asian Junior championships. Hope the good times continue! The new generation was seen asserting its progress at the South Zone National Ranking Table Tennis tournament at Rajahmundry. Soumyajit Ghosh beat G Sathiyan to reach the finals. He meets Harmeet Desai, who overcame southpaw Sanil Shetty's challenge. It is interesting to note that three of the four semi-finalists are just 18 and even Sanil has just recently finished his Youth participation. 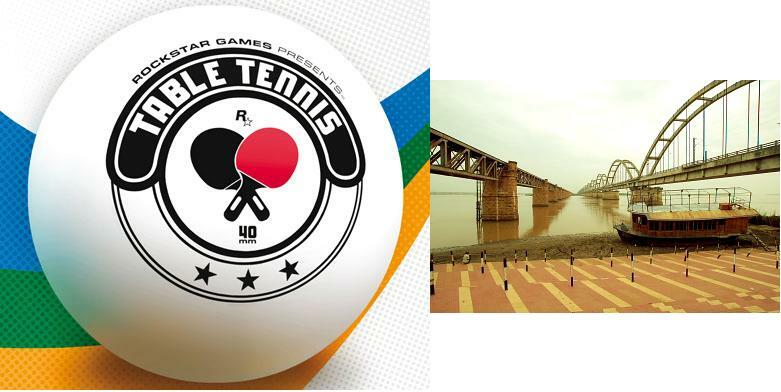 This augurs well for Indian Table Tennis. Of course, the big India stars, Sharath Kamal and A Amalraj did not participate, but it at least means that these youngsters are right on the heels of the legends of Indian TT. Soumyadeep has carried India's flag high for over a decade. 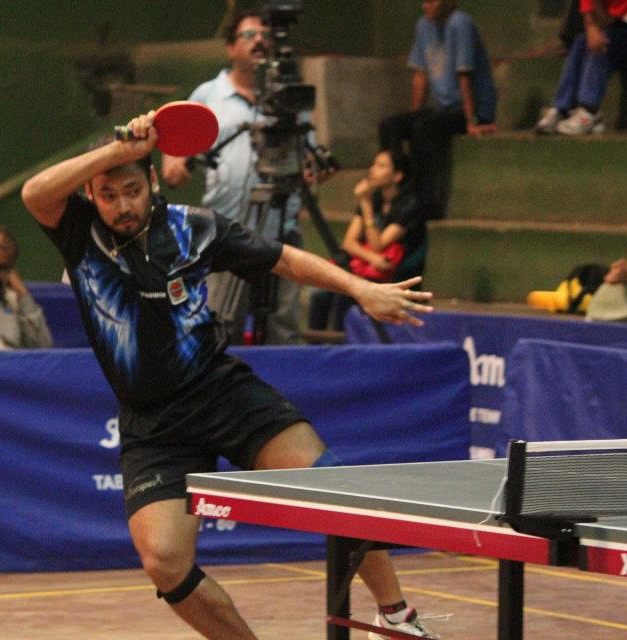 He has faced three generations of Table Tennis players in India and is still among the very top players. Soumyadeep has won several South Asian and Commonwealth medals and has other notable achievements in his treasure chest. Ma Long doing service practice. Notice how he tries to keep the ball in. Also, he aims at mid forehand and the ball curls into the opponents body. 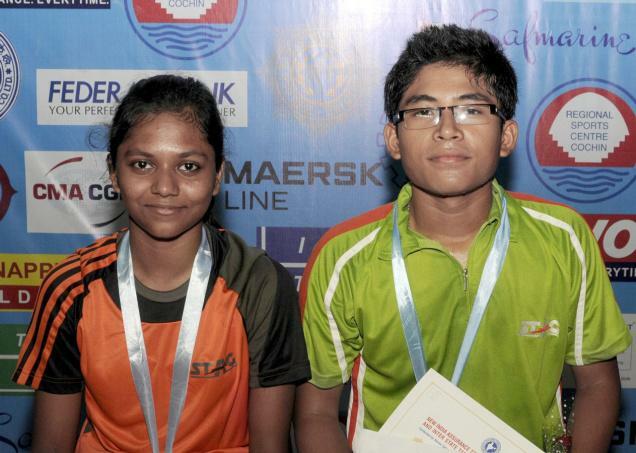 Sumana Saha and Birdie Boro, the Sub junior Table Tennis National champions at Cochin. Sumana Saha is International Sourav Saha's sister. 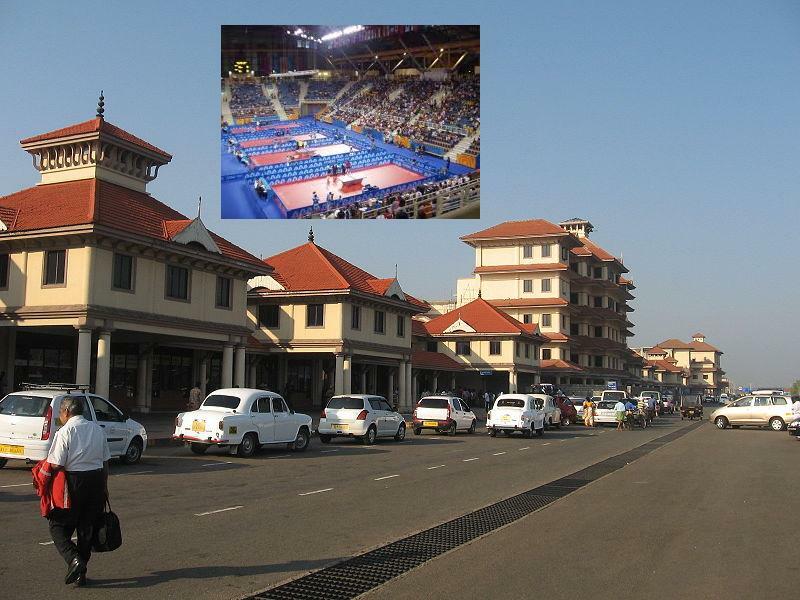 Akash Nath and Koshani Nath bagged the Cadet boys and girls titles at the Nationals being held at Kochi beating ZK Gogoi and Selena Deepthi respectively. North Bengal and Tamil Nadu won the Cadet Boys and Girls team titles at the Cadet and Sub Junior Nationals at Kochi. North Bengal bt West Bengal 3-0 (Gogoi Z K bt Jeet Chandra 9-11, 11-6, 11-9, 6-11, 11-7; Akash Nath bt Debomitra Chakraborty 11-8, 9-11, 11-3, 7-11, 11-5; Gogoi/Akashnath bt Jeetchandra/Debomitra 11-5, 9-11, 11-4, 9-11, 11-9. Tamil Nadu bt West Bengal 3-2 (Yashini S bt Moumita Dutta 11-1, 11-5, 11-13, 11-3; Selena Deepthi S bt Koushani Nath 11-9, 11-7, 11-8; Selena/Yashini lost to Koushani/Moumita 6-11, 3-11, 11-8, 7-11; Selena Deepthi lost to Moumita Dutta 8-11, 5-11, 5-11; Yashini bt Koushani Nath 11-4, 16-14, 9-11, 11-8.